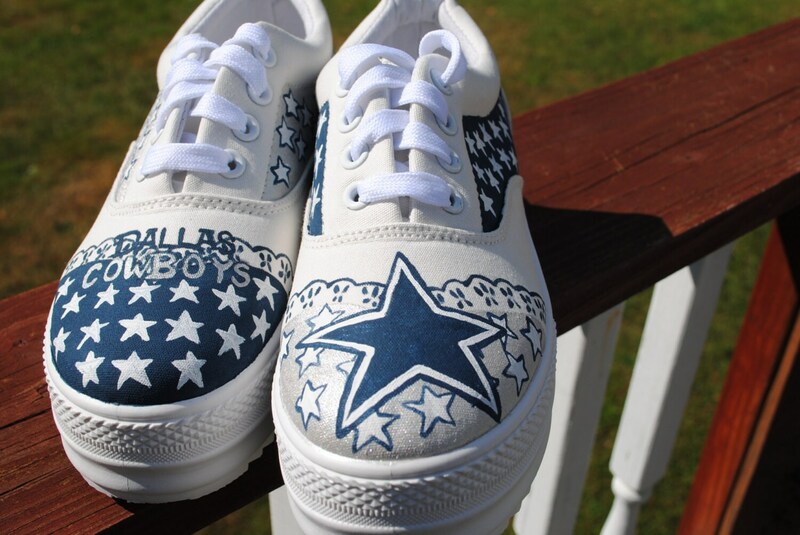 Note these sneakers are not for sale their were made to order. 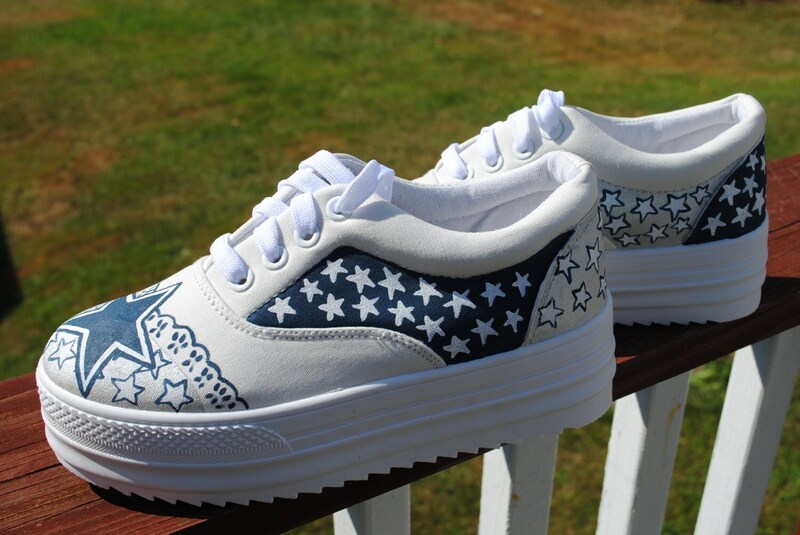 The platform sneakers are very hard to find and have to come from Korea or China thus the longer shipping time. 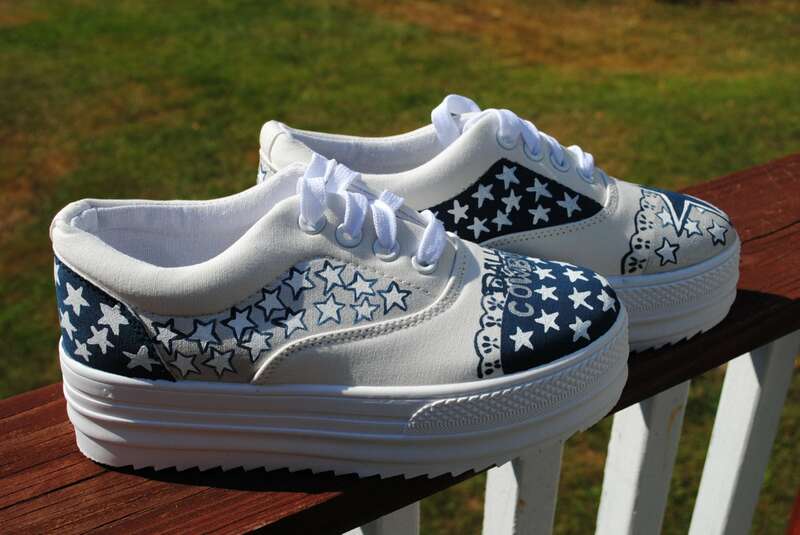 If you would like a custom pair of platform sneakers just email me and we can discuss lead time and cost. Pls note : I can not get anymore platform sneakers unless I get them from china or korea which will take some getting them and the platform sneakers are more expensive, along with shipping is an extra 15.00 to 20.00; so they could be as much as 85.00 or up . 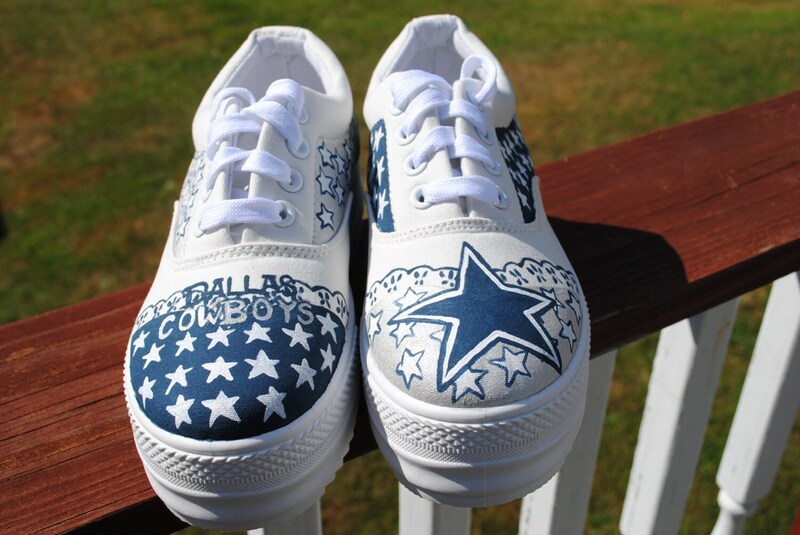 If you don't mind the keds look at likes then I can do them for 75.00 to depending on the cost of the sneaker when you order, sometimes I can catch a sale from my supplier. If this is not your size just email me your size and we can discuss lead time, and style of sneakers I may not be able the platform type of sneakers in all sizes. 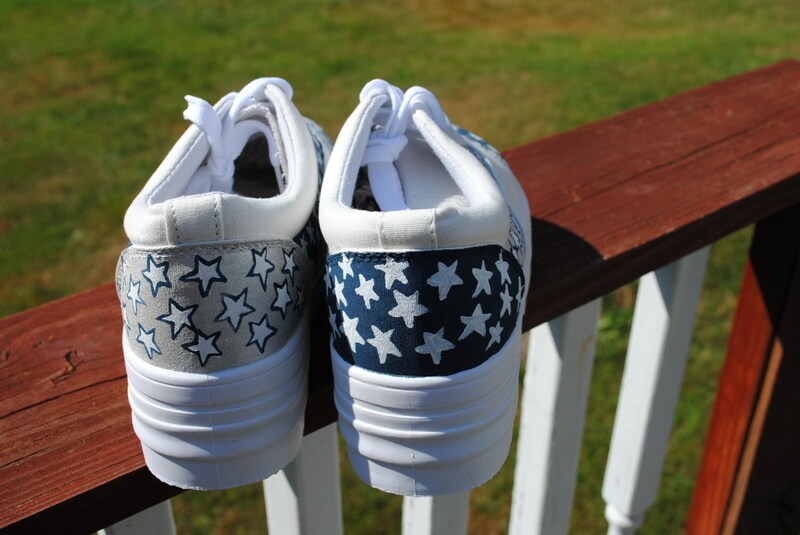 And the price may vary due to sneaker style.